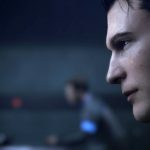 Detroit: Become Human by Quantic Dream shines in a large batch of screenshots in crisp 4K resolution, showing its cast, environments, and more. 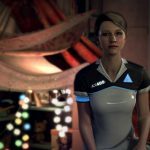 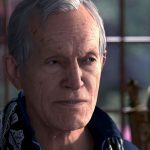 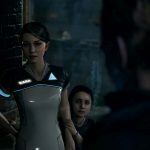 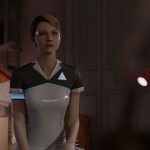 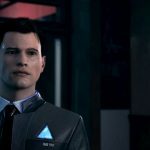 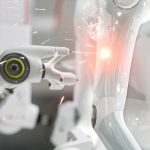 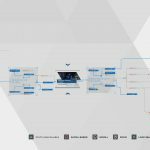 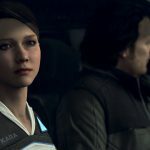 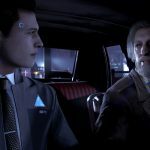 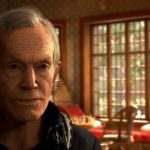 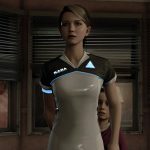 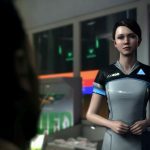 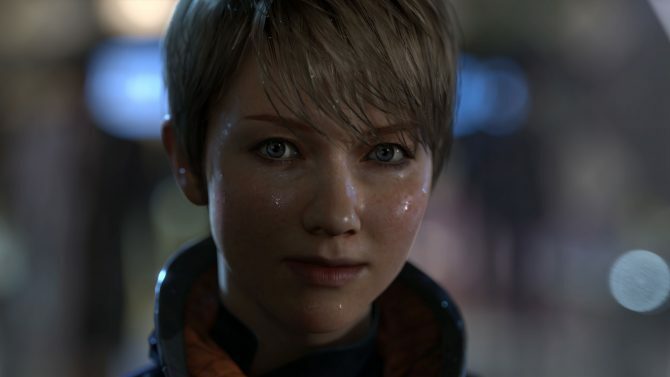 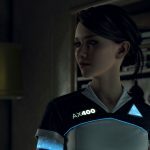 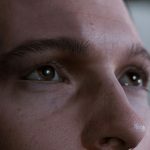 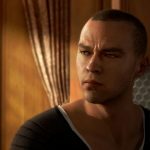 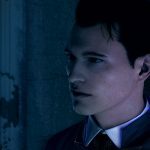 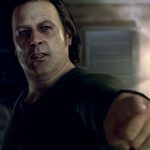 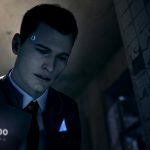 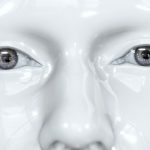 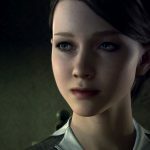 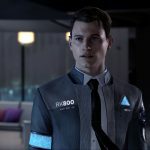 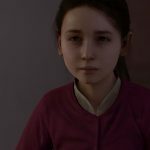 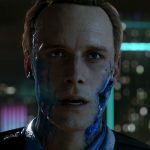 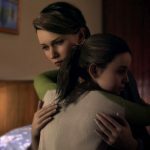 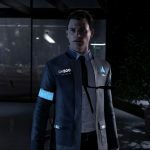 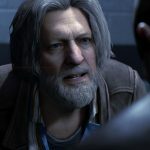 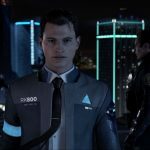 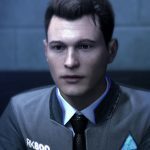 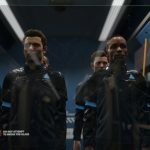 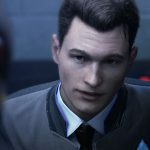 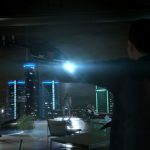 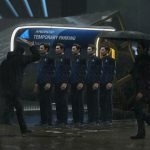 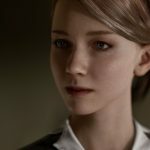 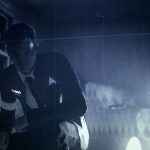 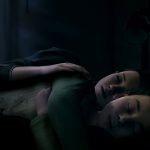 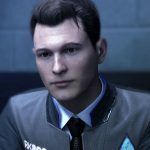 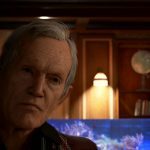 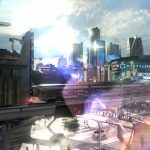 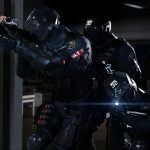 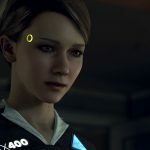 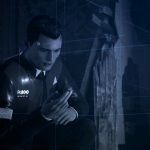 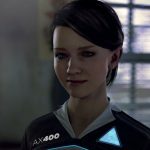 Quantic Dream’s Detroit: Become Human is speeding towards its release, and today Sony Interactive Entertainment released a large batch of screenshots. 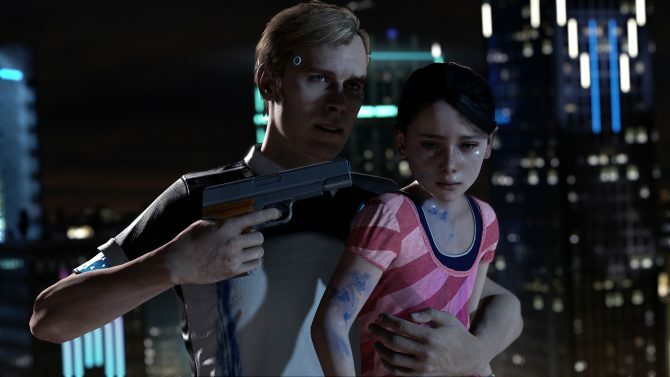 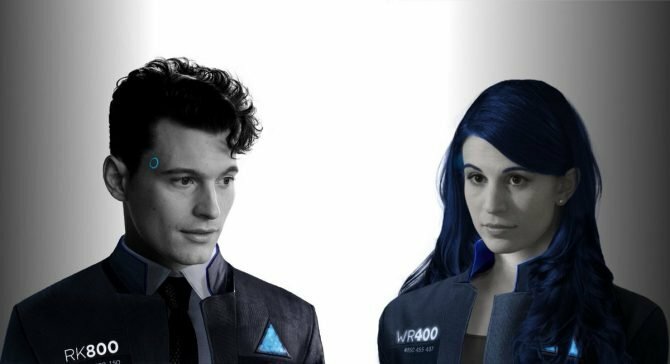 The images, which are in crisp 4K for your enjoyment, showcase the three playable characters of the game, Kara, Connor, and Markus. 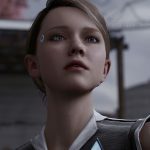 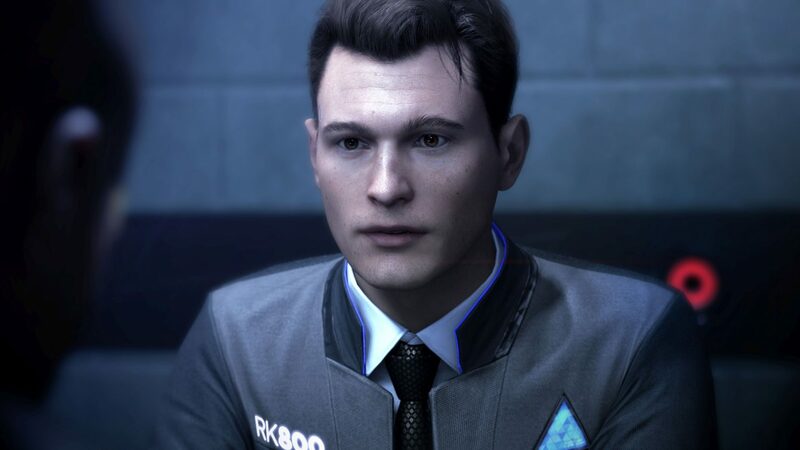 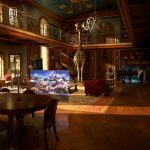 We also get to see some secondary characters whose stories will intertwine with those of the protagonists, and some of the beautiful environments that are been lovingly created by Quantic Dream’s artists. 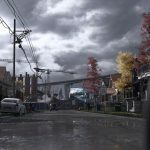 In particular, having tried an extensive part of the beginning of the game, I absolutely love the way the city of Detroit is depicted, but you’ll read more about this in my hands-on preview. 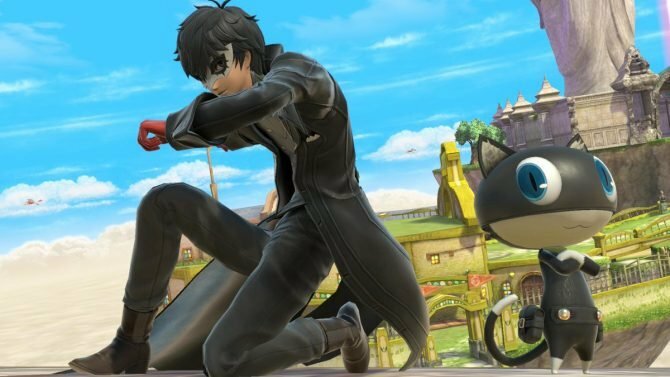 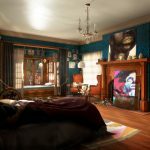 Incidentally, I suggest not reading the details in the last screenshot of the gallery if you prefer to avoid mild spoilers, even if you probably already saw that scene a million times. 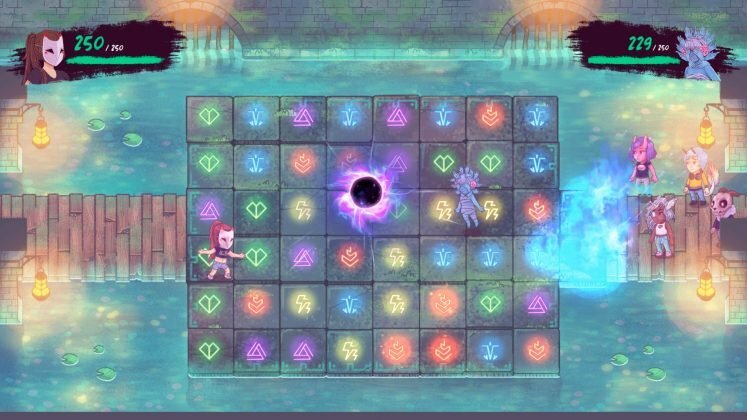 In the meanwhile, you can check out the screenshots below. 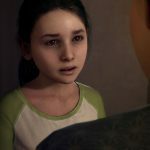 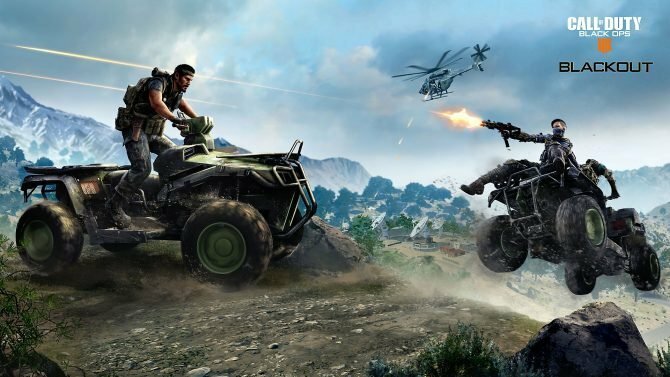 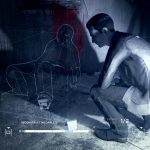 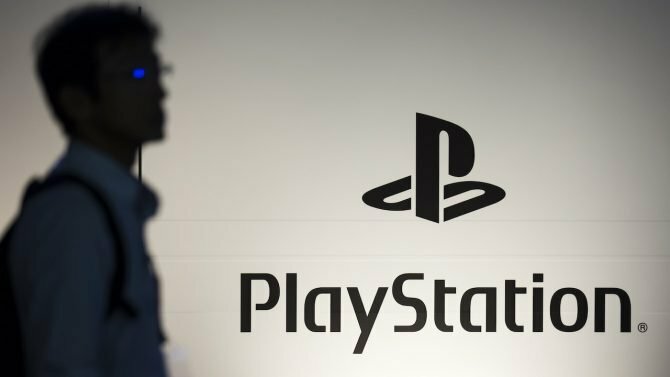 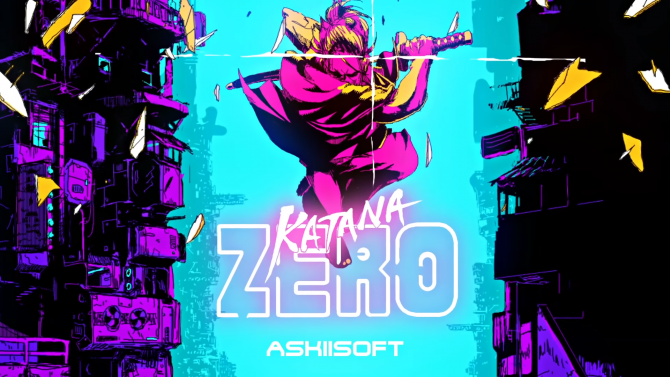 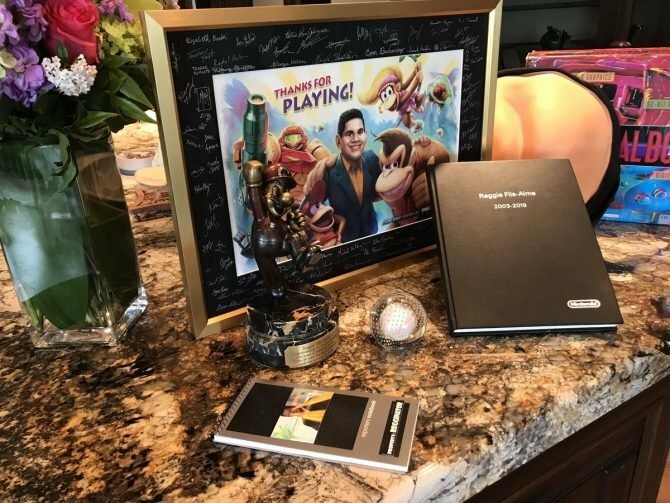 If you want to know more about the game, you can also read our hands-on preview, Lead Writer Adam Williams’ word on why the developers decided to tackle hard themes like domestic abuse and more.